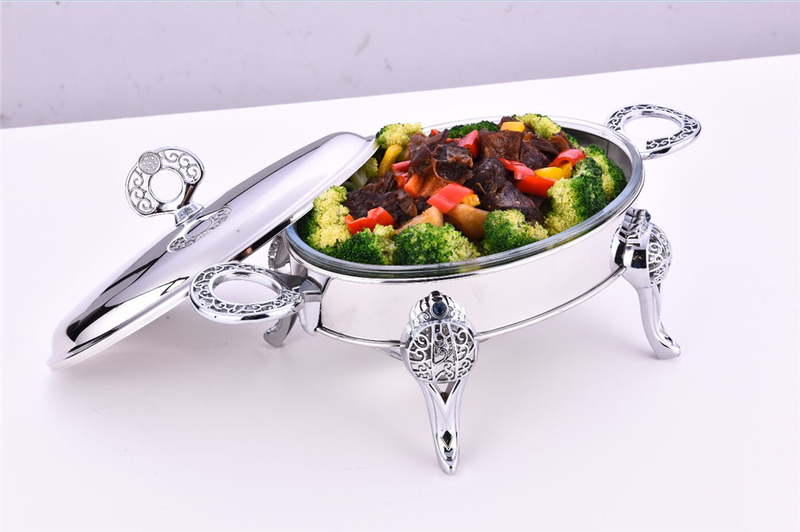 Product categories of Oval Glass Food Warmer, we are specialized manufacturers from China, Oval Glass Food Warmer, Glass Food Heater suppliers/factory, wholesale high-quality products of Oval Food Heater R & D and manufacturing, we have the perfect after-sales service and technical support. Look forward to your cooperation! With the ever changing technological times, more and more people are appreciating the importance of moving with the times. Buying a Food Warmer is definitely of the best options that a person can take up. Newest design,Cheapest prices, fast shipping and superior service!